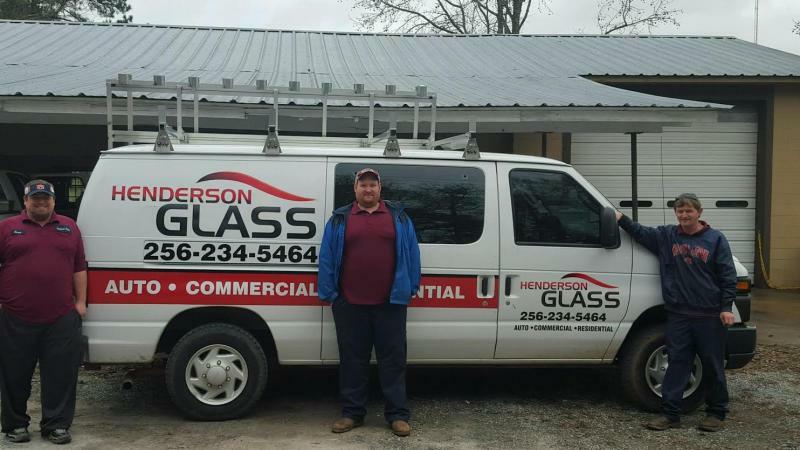 Established in 2003, Henderson Glass in Alexander City, AL is a family owned and operated business, committed to fast, courteous service while providing high quality at competitive prices. We are ready to inspect, install and provide glass services for your vehicle, home or office. Our technicians are happy to answer any questions you may have about glass repair or glass installation on your vehicle, storefront, shower closure, door and more! We accept all major insurance claims for auto glass and all major credit cards for payment.